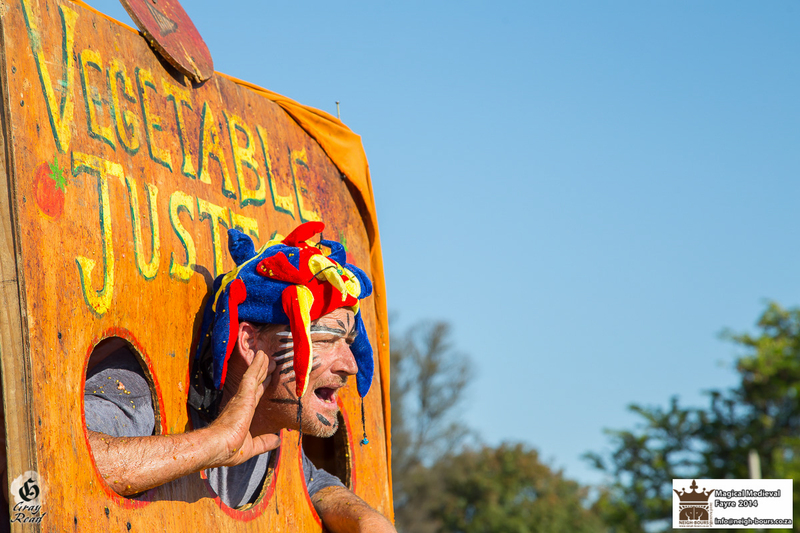 Being insulted has never been such fun, as Keven Keneally and his team of strapping lads bring you – Vegetable Justice! 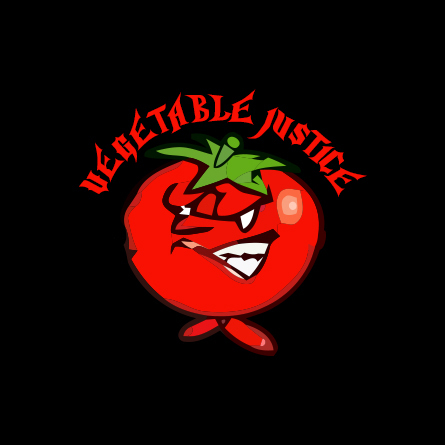 A well known and popular game at Medieval Fayres around the world, Vegetable Justice gives you the chance to hurl tomatoes (fresh ones, we think) at the jester shouting insults at the crowd. Bringing much hilarity and entertainment to the Fayre, Kevin and his posse also provide the very popular Caber Toss (test your brute strength by tossing a large pole as far as you can) and test your balance by beating thou opponent with a feather filled pillow. Great activities for the whole family, Vegetable Justice is certainly a crowd-puller and an attraction not to be missed!